How Do You Know If You Are You Sleeping Enough? How many hours do you sleep each day? Are you having middle-of-the-night awakening? Does the lack of lack of sleep last night affect your performance at work or college? These are some sleep problems commonly seen in millions of individuals. As the World Sleep Day approaches, we look at the value of sleep for the body and mind, and what natural sleep supplements can help you sleep better. In addition, you will learn the dangers of prescription sleeping pills. Sleep refers to a recurring state of altered consciousness, inhibition of voluntary muscle movements and very little interaction with the surrounding. Anecdotal reports suggest human beings spend about one-third of their lifetime sleeping. Interestingly, sleep is not as easy as it seems. In fact, a very complex process occurs only after a web of interactions between the mind and body. It involves hormones like melatonin, different brain waves, muscle movements and chemicals like adenosine. The brain controls sleep patterns through a biological clock that regulates sleep/wake cycles which is called circadian rhythm. The exact function of sleep is yet fully understood. Nonetheless, scientists have found that sleep is your body’s way to rejuvenate tired body and mind. During the sleep, the brain gets rids of the toxin buildup, which is crucial for an optimal brain function. Sleep has also been closely linked to learning, creativity and memory formation and consolidation. Metabolic disorders like diabetes and obesity. Joint disorders including rheumatoid arthritis. An impaired immune function that increases your susceptibility to infections. Premature death, when sleep problems continue for years. Therefore, how many hours of sleep do you need every day? Older adults (65+): 7-8 hours Note: Your sleep requirement can vary based on other factors such as level of physical activity, genetics, food habits before sleep, and other co-occurring illness. 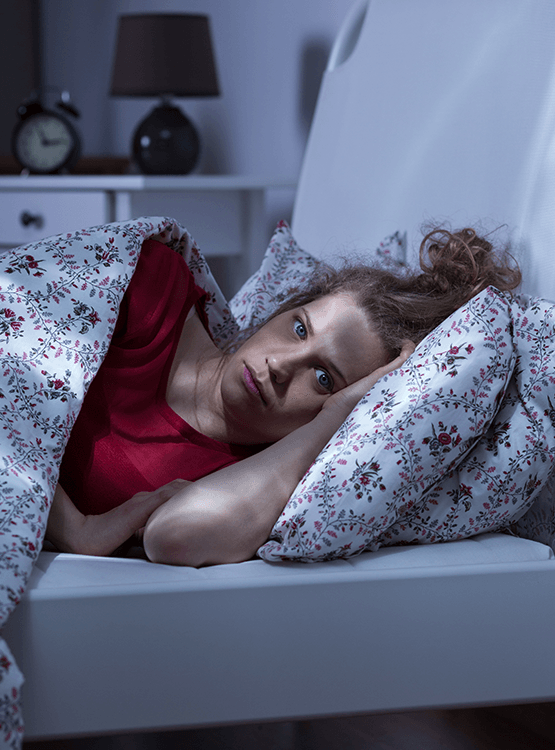 Sleep Problems: What are Your Options? It’s common for people who have sleep problems that continue for more than a few weeks to get confused, whether to see a doctor or try a supplement on the market. Learn what each of the options means to your health. Natural sleep supplements that contain science-backed ingredients can be a good point to start, especially when the problems are mild and have no known underlying cause. Most experts agree that supplements that contain valerian, tryptophan, melatonin, Ashwagandha, and chamomile are worth a try. One major advantage of these supplements is that they are unlikely to cause severe side effects, which are common with prescription sleeping pills. Your doctor can prescribe one of many prescription pills. These include Xanax, Ativan, Silenor, Lunesta, Rozerem, Restoril, Sonata, Ambien, Halcion, and others. One big problem with these pills is that they can cause a number of potentially harmful side effects. For example, sleepwalking, life-threatening allergic reactions, and addiction problems. Moreover, if you have a drinking problem, combining these pills with alcohol can cause severe drowsiness and increase the risk of fall. Reclaim your life from the debilitating effects of poor sleep with the following natural sleep aids. This natural hormone produced by the pineal gland is great for regulating circadian cycles. Melatonin not only helps you fall asleep but also enhances the sleep quality. A 2013 study published in the journal PLOS found that melatonin decreases time needed to fall asleep, increases total sleep time and improves overall sleep quality. This age-old natural sleep supplement has a long history of use in the treatment of anxiety and sleep problems. One recent study suggests that a combination of valerian root with lemon balm can be an effective natural remedy for sleeplessness, restlessness and concentration problems in kids. Because valerian takes some time to show its full activity, you can expect to see more benefits as you continue taking it. One of the most effective sleep supplements, people have it used for thousands of years. 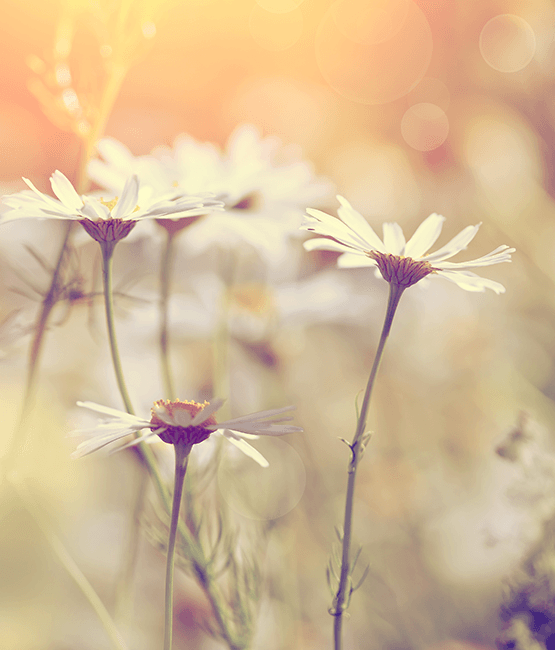 Chamomile is particularly beneficial to older adults who have problems falling asleep. In one 2017 study, elderly people aged 60 or above achieved better quality sleep after taking chamomile extract capsule for four weeks continuously. Sleep problems are common and can be debilitating. A number of options are available on the market. These include pills, which only a doctor can prescribe and natural supplements that you can purchase without a prescription. Prescription pills can be addictive and cause a number of potentially serious side effects. On the other hand, natural sleep supplements can work effectively without the risk of any serious side effects. While choosing a supplement, make sure to select one that contains science-backed ingredients and is of high quality.